The holiday season is definitely the time when Apple is the most dominant. Year on year, quarter on quarter, Apple is seeing a steady growth in sales figures as the iPhone continues to become a mainstay in the wishlists of many, especially in Singapore. Say what you will, demand for Cupertino’s finest has never been stronger and this fact has been reflected on Apple’s fiscal 2017 first quarter financial results. In a statement today, Apple continues to flex their muscles as they report another quarter of strong financial growth as 2016 came to a close. As of 31 December 2016, Apple generated US$78.4 billion for the quarter making it the best performing quarterly revenue ever in its history. The iPhone 7 of course, played a key role in achieving this value. 78 million iPhone 7 have been sold, and especially with the iPhone 7 Plus being the most sought after worldwide as users seek a larger iPhone with equally large storage options. 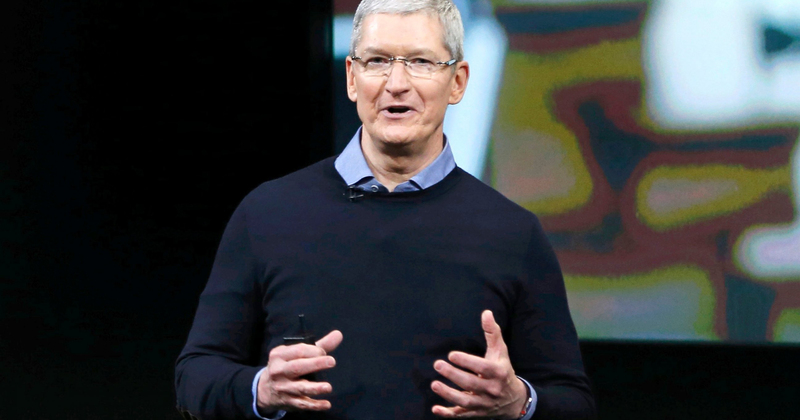 Tim Cook shared that his company underestimated the demand for the iPhone 7 Plus leading to supply constraints. Even in Singapore, the iPhone 7 Plus in generally was sold out for months, and this was discounting the availability of the elusive Jet Black colour. Even then, Apple still managed to create a double digit growth in major cities across the world, as well as emerging markets thanks to Apple’s growing presence and inventory in China, it has helped the company to move more iPhone devices across the world. Underneath it all though, it was the Apple software ecosystem tying all of their products together was the prime reason for the explosive growth. As consumers (and even enterprise users) buy into the entire Apple experience from the iPhone, iPad, Apple Watch, and Mac, naturally they will see the need to purchase apps and software to fully utilise the hardware. We already know that the App Store recorded historical record revenues over the holiday season, a point which was emphasised in the conference call. Being a global platform, the App Store has been a driving force helping to fuel significant growth of iOS as users invest themselves into the ecosystem, growing 43% over 13 weeks in the quarter. 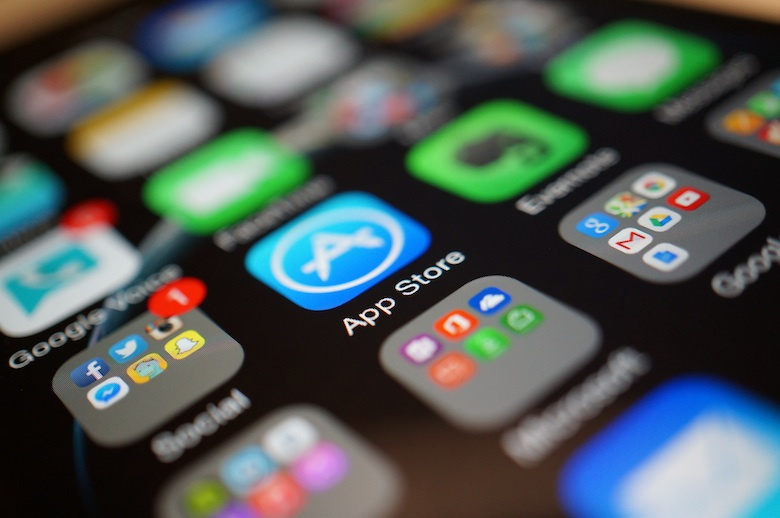 Looking at it at new install bases and in-app transactions, people are spending more in the long term within the app store with double digit percentage growth. Away from apps, there’s Apple Music as well picking up where iTunes left off, offering music streaming and purchasing of popular and independent artists worldwide. 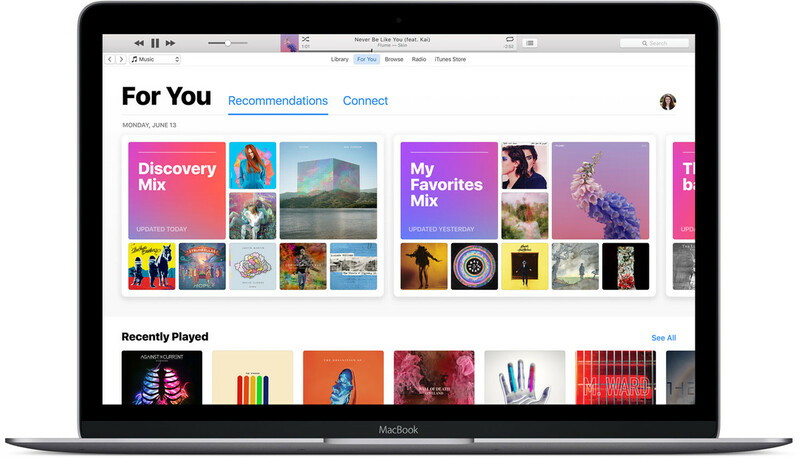 The iTunes store itself has evolved into much more than just music, with books and videos too now available for users to purchase, download, and consumer. As users continue on the Apple upgrade path, be it yearly or when they previous devices die, these same people whom have already invested themselves in App Store applications and iTunes content will continue to fuel the growth of Apple services. 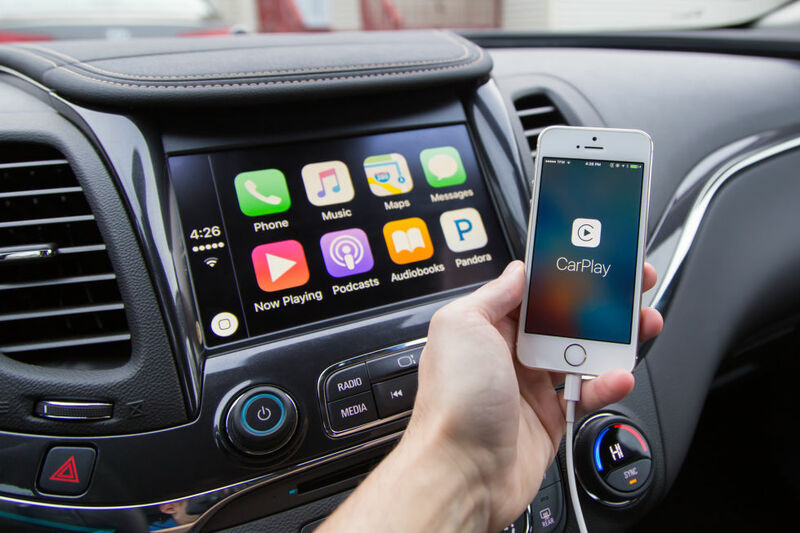 When ending off the conference call, Tim Cook also shared that Apple is also thinking of how to improve the overall user experience, with home automation, health innovations, on the road with Carplay, as well in enterprise environments, as the iPhone becomes a more integral part of people’s lives. It looks like the iPhone is far from being done, even though it is considered a “matured technology” which has only seen incremental upgrades in recent years. The entire press conference call is available here if you’d like to hear it out.